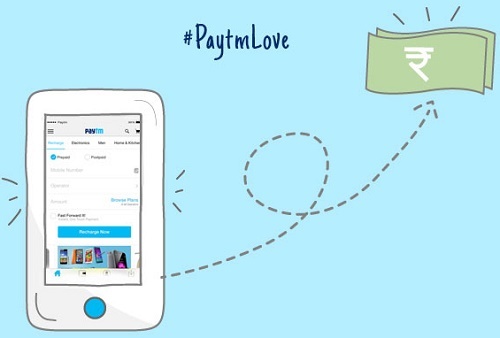 Paytm is Again back with Free 20Rs wallet money for its new users. So create new account & Get Free 20Rs in Wallet using below Promo code. How To Get Rs 20 Paytm Wallet Cash? • Complete Transaction to get Free Rs. 20 Paytm cash in wallet. - User needs to verify mobile number to avail this offer.